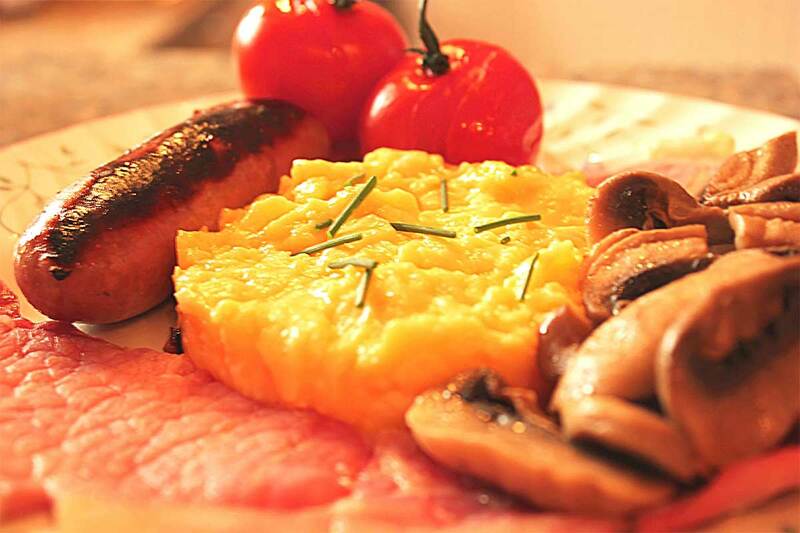 We only use fresh, locally sourced produce to ensure the highest quality in our breakfasts. To ensure we can cook your breakfasts to your own liking, we respectfully ask that guests pre-order their breakfasts the previous evening. Your choice of our home made jams and marmalades. Vegetarian and Coeliac options are available for all the above. Our meat is supplied by Barry The Butcher, Stratford’s finest butcher. We are proud to have our coffee supplied by Monsoon Estates, Stratford’s very own Coffee importer and roaster.